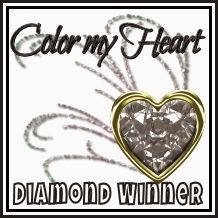 This week's Heart2Heart Challenge is rainbows! I decided to try a softer take using the Whimsy collection. To stamp my sentiment (from D1740, Inspired Words), I inked up the first line with Sweet Leaf, the rest of the stamp with Crystal Blue, and the very bottom line with Thistle. I matted it on a piece of gold glitter paper. Be sure to visit the H2H blog to see our design team's inspiration and to share your own rainbow project. You have all month to play along with this and each of our March challenges! Here is the card I mailed to our daughter in college. The shamrock bunch and vase are both cut from the CTMH/Cricut Flower Market collection. 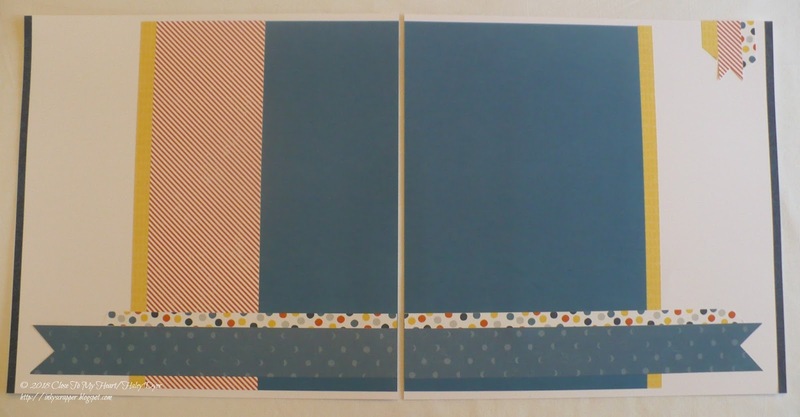 I love how our cardstock is now two-toned! 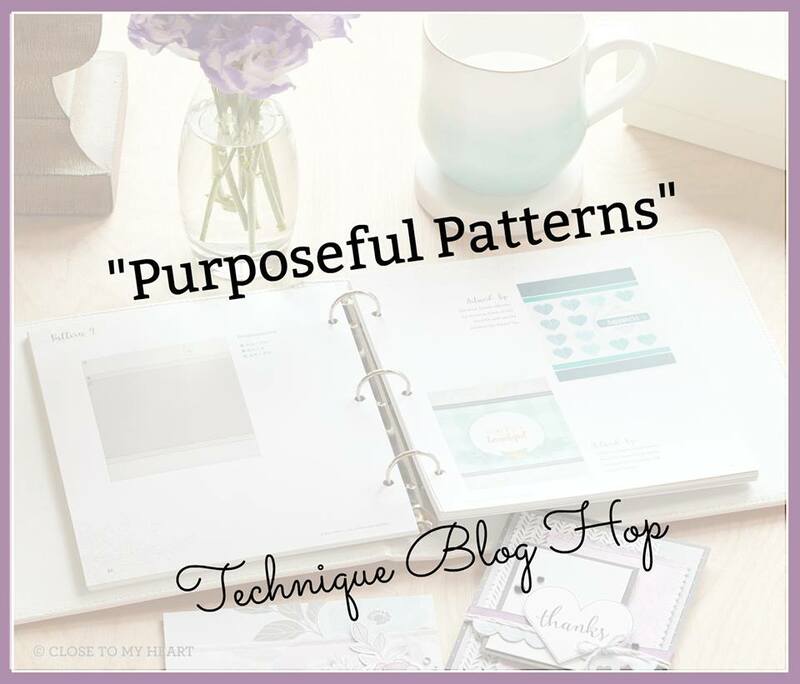 It is easy to reverse the cut of your image so that you don't have to flip your cardstock on your Cricut mat. 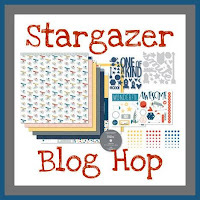 While I usually prefer sharing layouts with photos, this Stargazer layout is still "generic" enough for me to decide what photos and stamping to add later. Thank you for visiting! 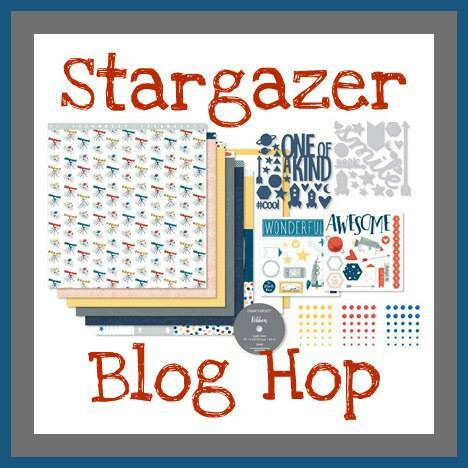 Be sure to check out all the great ways that you can the Stargazer collection on this blog hop. 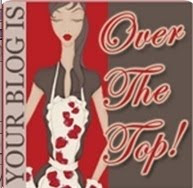 After leaving me a comment, please visit Julie's blog next. My projects feature the Gimme Some Sugar collection. I paired my photos with the Make It From Your Heart, Vol. 3 sketch 5 and the Cut Above Kitchen Traditions bundle stamp set. On the left page, I cut down one of the Picture My Life cards from the paper pack to fit the sketch and shared a photo from our church youth fundraiser Shrove Tuesday Pancake Supper. 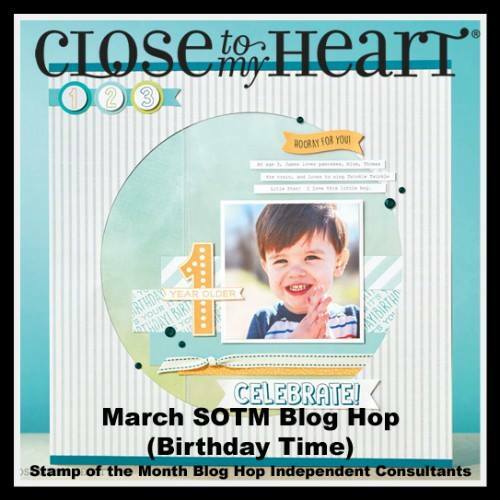 Here is a layout using the same Gimme Some Sugar collection paired with the March stamp of the month, Birthday Time, celebrating my birthday last year. This sketch is based on the MIFYH, Vol. 3I, sketch 3. You can find out more HERE. 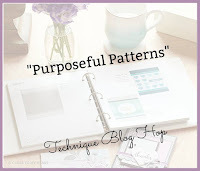 If you' re not using our purposeful patterns, what are you waiting for? 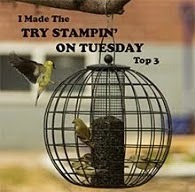 Continue on the hop after leaving me a comment by visiting Debi's blog next! This year, I am offering a special series to my customers to create a "year-in-review" scrapbook with a layout for each month, title page, etc. We are meeting once a month, and I am excited to have completed my January 2018 layout! We used the Make It From Your Heart, Vol. 3 for the sketch. My January color palette is White Daisy, Glacier, and Peacock. We are using the month series stamps (retired, but special offer last year) to customize each layout. 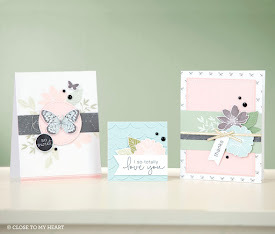 We used both the Enchantment Fundamentals and Chelsea Gardens plus card stock for this layout. Silver glitter dots and shimmer trim were a great compliment for these frosty, wintry colors. Thanks for letting me share with you. 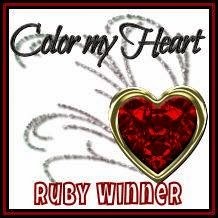 I have one spot left if anyone local would like to join this monthly group. 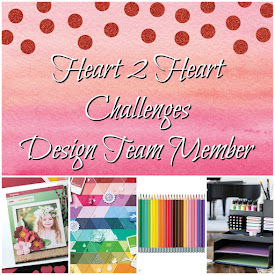 The first March Heart 2 Heart challenge is using the Seasonal Expressions 1 cover as your inspiration. 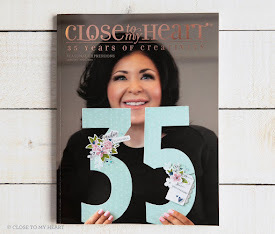 The Chelsea Gardens collection on the cover is my favorite from this Idea Book, and I have enjoyed creating many projects with it, but today I am featuring something a little different. These pots of succulents never need watering! Guests as my open house last month each made their own mini pot to take home. The succulents were cut from the CTMH/Cricut Flower Market cartridge with Sweet Leaf, Fern, and Juniper card stock. I bought the moss in the craft section of my local big box store, and the terracotta pots came from the garden center. 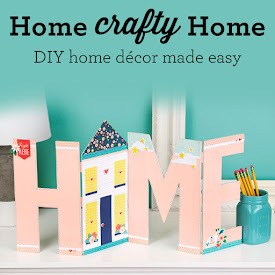 Thanks for letting me share a fun home decor project with you that you can literally make, place where you like, and practically forget about having to care for it! 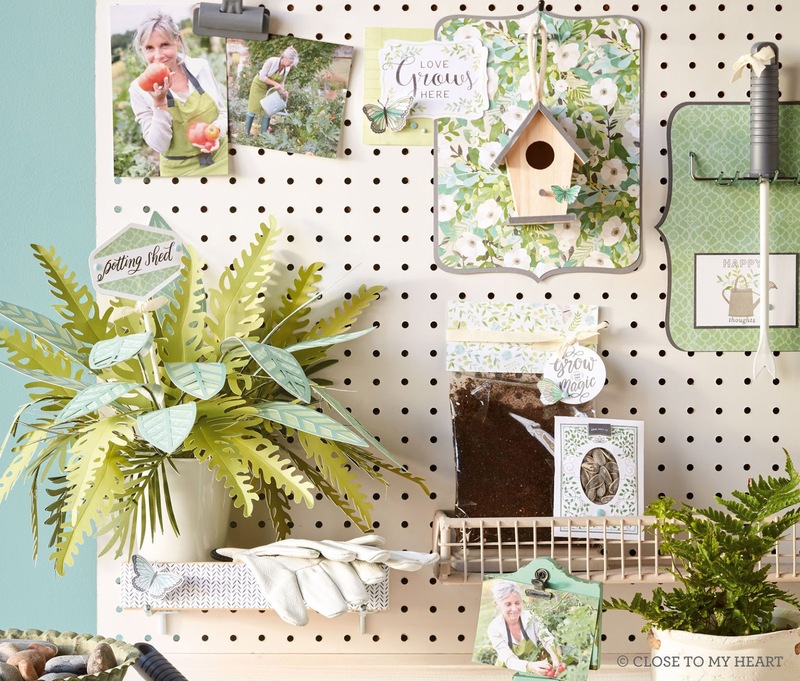 Be sure to see all of the inspiration from the H2H designers, and join us this month! 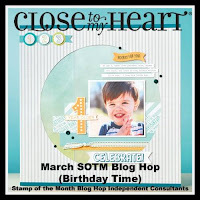 I created two projects already with this adorable, celebratory stamp set, paired with the Gimme Some Sugar collection. First is a layout from my birthday last year. I used the Make It From Your Heart, Vol. 3 Pattern 3 to showcase my four pictures. I did add in gold shimmer trim. On the left page, I stamped images with Juniper and Tangerine inks. 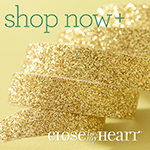 In addition to the cork shapes from the Gimme Some Sugar collection, I added gold shimmer trim and glitter dots. On the right page, I stamped images in Juniper, Bashful, and Pixie. My journaling box is matted on one of the PML cards that comes with this paper pack. My next project is an M-fold card. 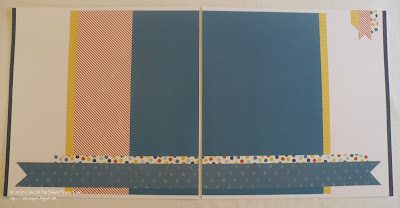 I started with a base of Bashful card stock (5.5"x11") that I scored at 1-1/4", 4", and 6-3/4". I cut the pretty Gimme Some Sugar papers to fit on each panel. The sentiment banner measures 1-3/4" for the White Daisy stamped piece and 2" for the Juniper base. Can you see how I used my Pink Shimmer Brush on the "happy" portion? Here is the inside of the card, stretched open. Thank you for helping me celebrate the Birthday Time stamp of the month and my birthday! I'd love a comment before you leave. Now go see how MICHELLE is celebrating with Birthday Time!